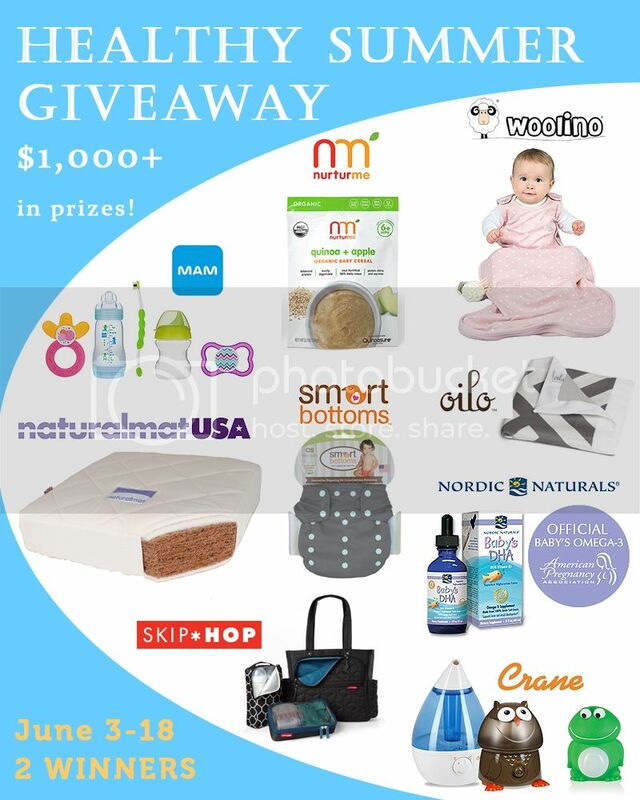 Eco-Babyz: Woolino Healthy Summer Giveaway | $1,000+ in prizes! 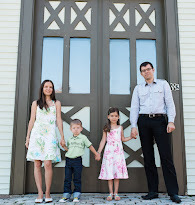 Woolino Healthy Summer Giveaway | $1,000+ in prizes! Can you believe summer is finally here?! I'm pretty excited about not having to put five layers on the kids just to go outside! I'm also really excited about this awesome event that I've spent weeks putting together for our friends at Woolino! 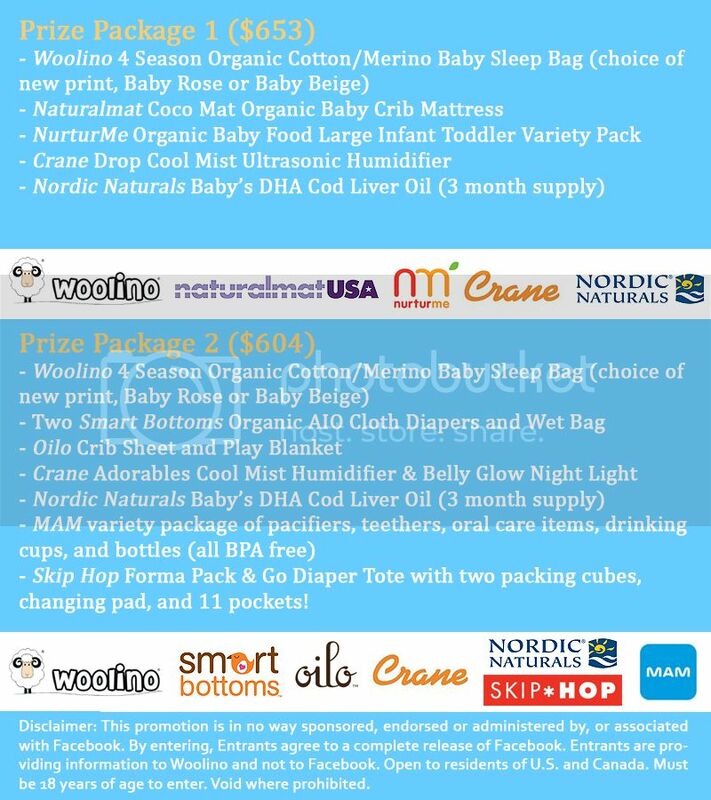 Whether you're expecting a baby or already have one, Woolino wants to help make it a healthier summer through this event celebrating all things organic, non-toxic, and designed for better health. 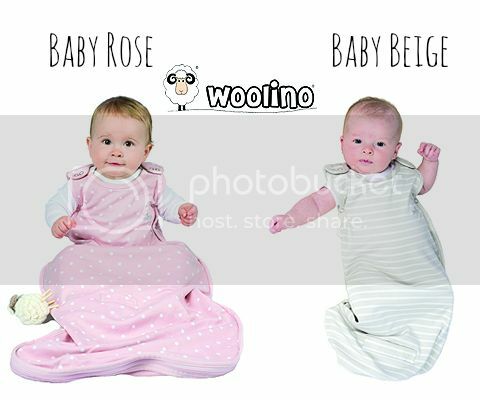 Woolino is also excited to announce the launch of two new prints for their 4 Season Merino Baby Sleep Bags - Baby Rose and Baby Beige as pictured below. Disclaimer: I received compensation and/or product for this post. This giveaway isn't sponsored, endorsed, or administered by, or associated with, Facebook. By entering you release Facebook from any responsibility. Open to residents in US and Canada 18+. One entry per person. Void where prohibited.